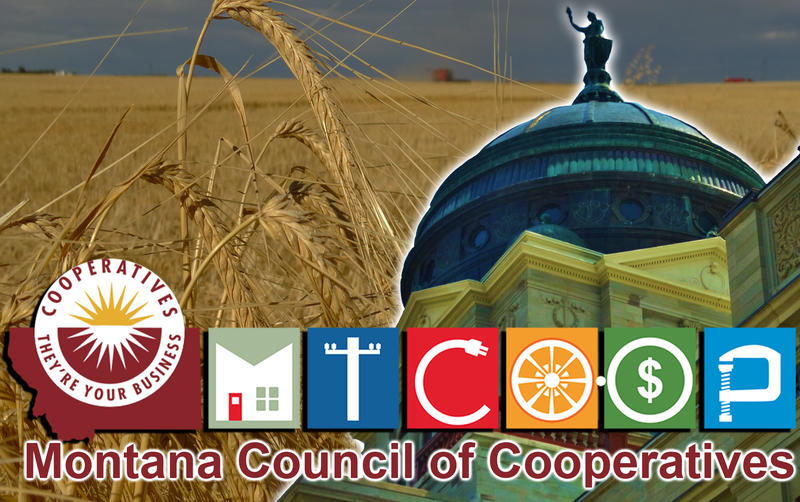 The Montana Council of Cooperatives is pleased to have welcomed 11 new members to its ranks over the past year. 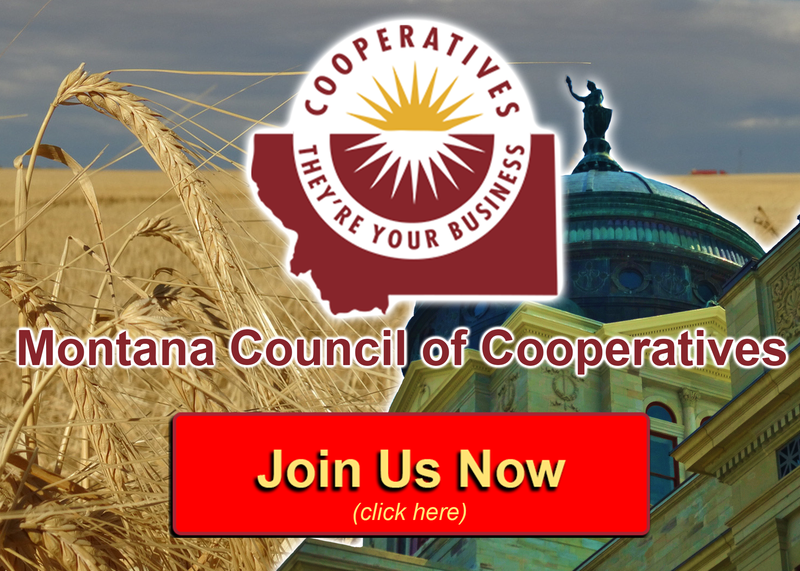 Cooperatives that have joined the Council since last October are: Farmers Union Oil Company (Circle), Fresh Start (Geraldine), Loyal to Local Cooperative (Hamilton), Northeast Montana STAT Air Ambulance Cooperative (Glasgow), Red Paint Creek Trading Post (Lodge Pole), Riverside Crossing Adult Cottage Cooperative (Hamilton), Shelby Gas Association (Shelby), Southwest Montana Community Federal Credit Union (Anaconda), and This House of Books (Billings). Farmers Union Oil Company is a farm and fuel supply cooperative based in Circle. They also serve the community of Terry in Eastern Montana. Farmers Union Oil Company provides bulk fuel deliveries, propane, and fuel tanks to its customers as well as owning and operating a convenience store and gas station in Circle. The 10 independent agricultural producers that comprise the Loyal to Local Community Agricultural Cooperative in the Bitterroot Valley raise a variety of crops and some rear livestock as well. They all provide agricultural products that are sold to stores, farmers’ markets, and local buyers in the Bitterroot Valley. The Northeast Montana STAT Air Ambulance Cooperative formed in 2006 by four hospitals that include Frances Mahon Deaconess Hospital (Glasgow), Phillips County Medical Center (Malta), and Northeast Montana Health Service with clinics in both Wolf Point and Poplar. The joint cooperative venture provides critical care and air transport for critically ill or injured patients. Shelby Gas Association is a member-owned distribution cooperative that provides natural gas to residents of Shelby and North Toole County. The cooperative is managed through an agreement with Marias River Electric Cooperative in Shelby. In 2015, book enthusiasts from Billings and the surrounding communities came together to establish This House of Books in downtown Billings. Since opening in 2016, their consumer-owned bookstore cooperative continues to attract members who are both regional authors and avid readers. A concept site plan that was drawn up in Fall 2016 for what will be Montana’s first housing development under MCDC’s Housing Cooperative Initiative, Riverside Crossing Adult Cottage Cooperative in Hamilton. The plans include 41 cottage-style homes for independent senior living, with common stock subscriptions now available to secure preferred lot locations. The Red Paint Creek Trading Post is a convenience store co-op located on the Fort Belknap Reservation. It was incorporated under Tribal statutes and plans to serve the community of Lodge Pole with grocery items, including fresh local foods. 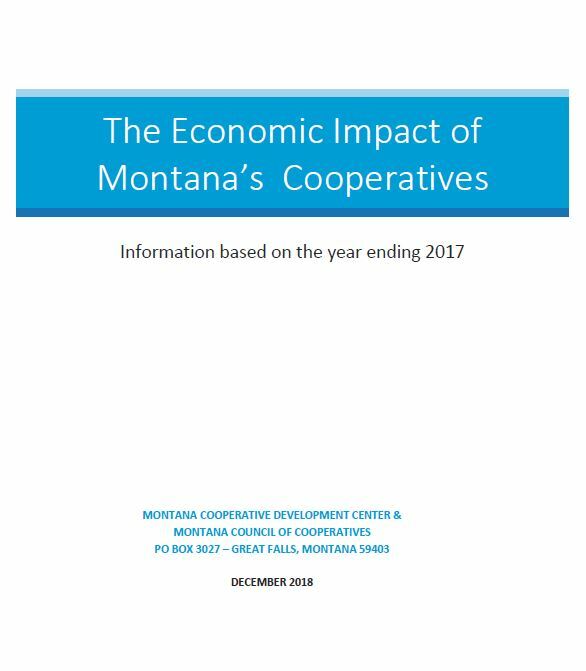 These 11 co-ops bring to 80 the total number of active members in the Montana Council of Cooperatives.